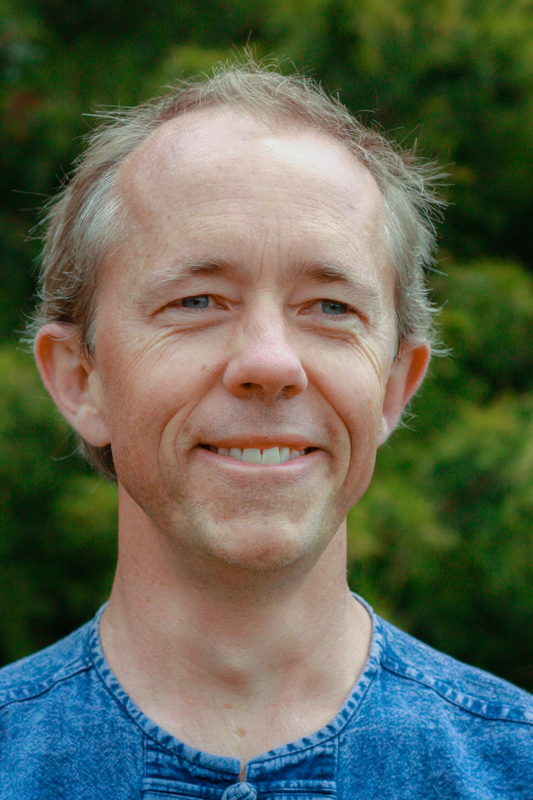 After studying physics and maths at Adelaide University and working in IT for several years, Chris decided on a career change and moved to Lismore to study Naturopathy. On completing his honours project comparing methods of extraction, Chris spent a couple of years working at the University analysing plant extracts for the Centre for Phytochemistry and Pharmacology. Both his honours and this work drew his attention to the large variation in quality of different products. When the opportunity came to become an intern at Goulds Natural Medicine, and thereby learn more about herbal extractions (and of course Naturopathic practice), Chris jumped at the chance of joining the team. Seven years later and Chris is still with Goulds, working in the apothecary as well as the clinic. Most of his spare time is spent playing with his daughter, gardening, or riding his bike (hopefully without breaking any more bones).